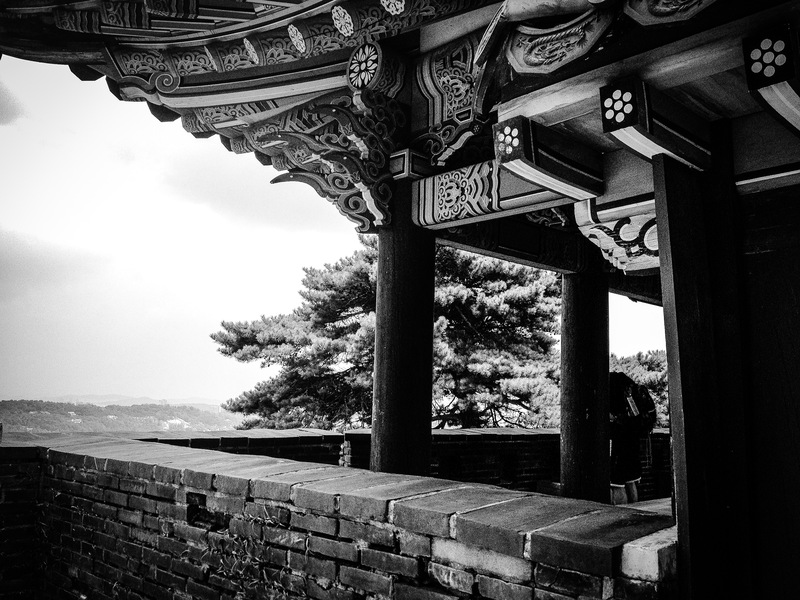 These defense walls were the common protectors of cities and sovereign lands long ago. 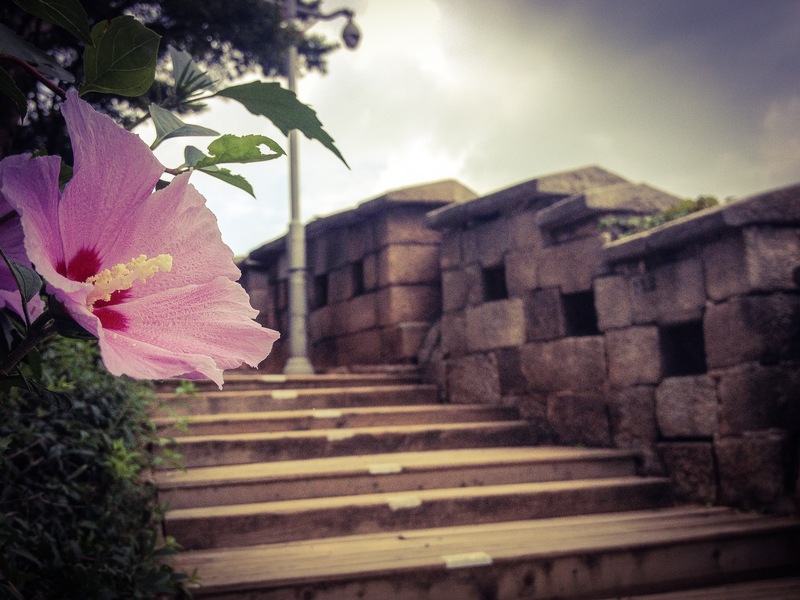 We can see the remanence of them all over the world – from The Great Wall of China to The Walls of Constantinople in Turkey. 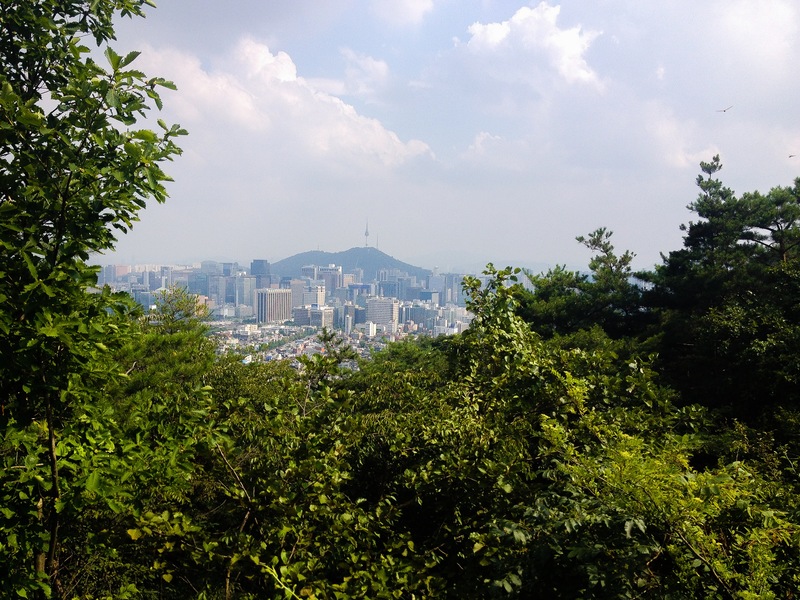 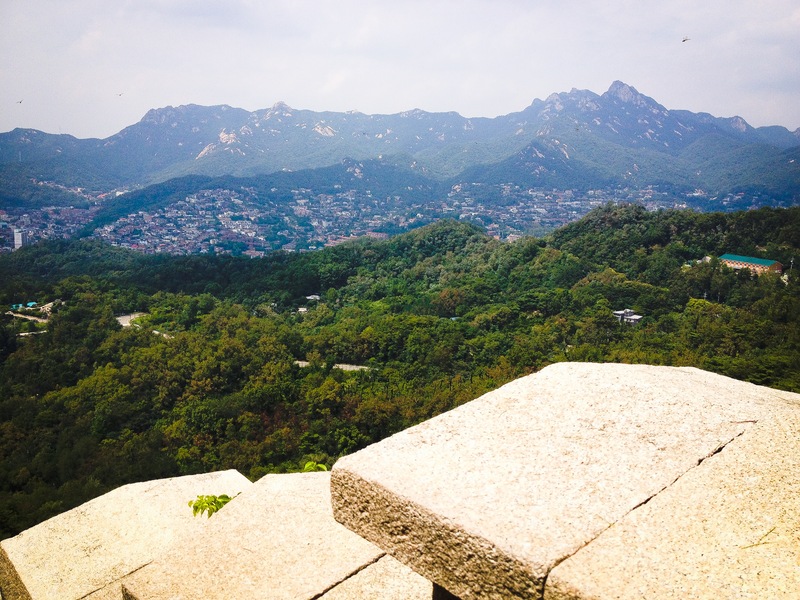 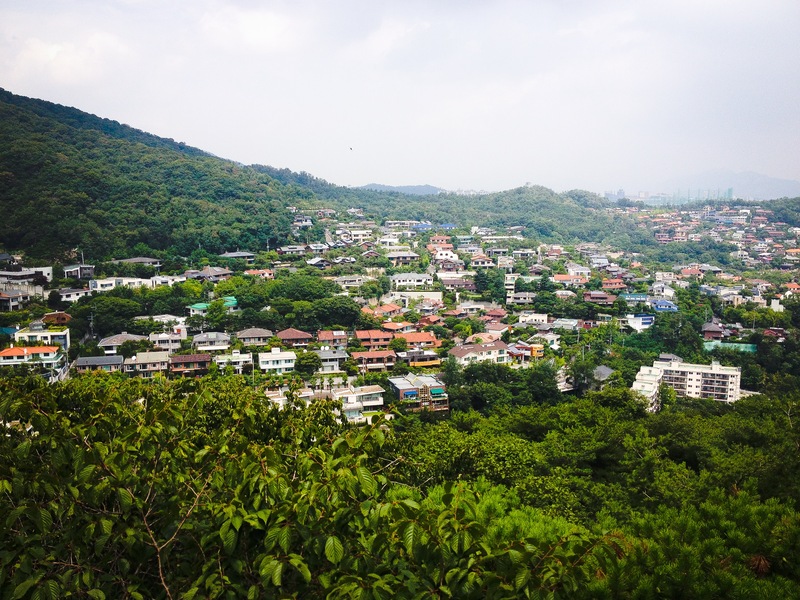 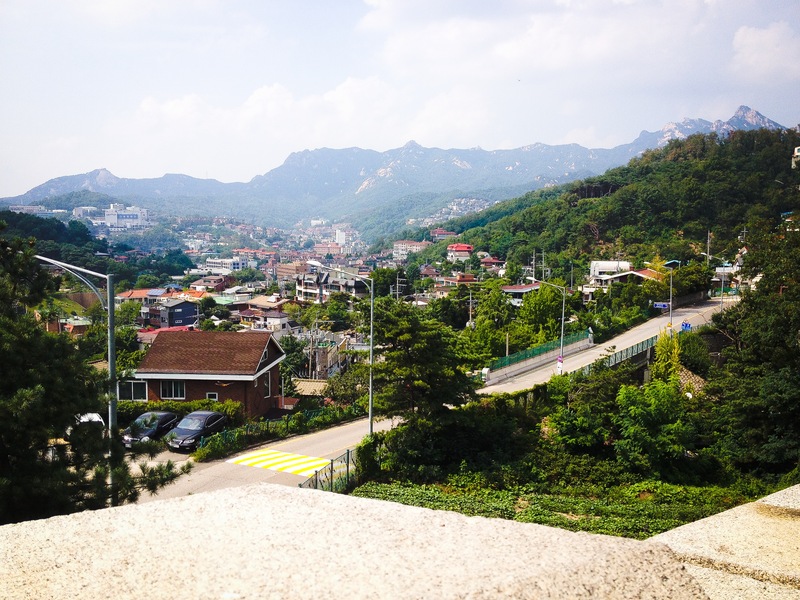 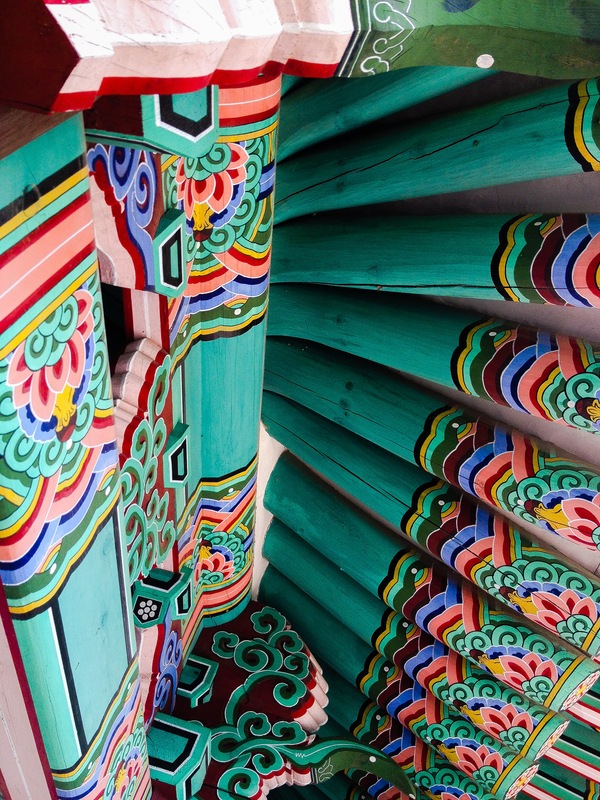 Bordering the heart of Seoul, very much in the same manner as it did thousands of years ago, the Seoul Fortress wall winds its way up and down through four mountain ranges – Bugaksan, Inwangsan, Namsan and Naksan. 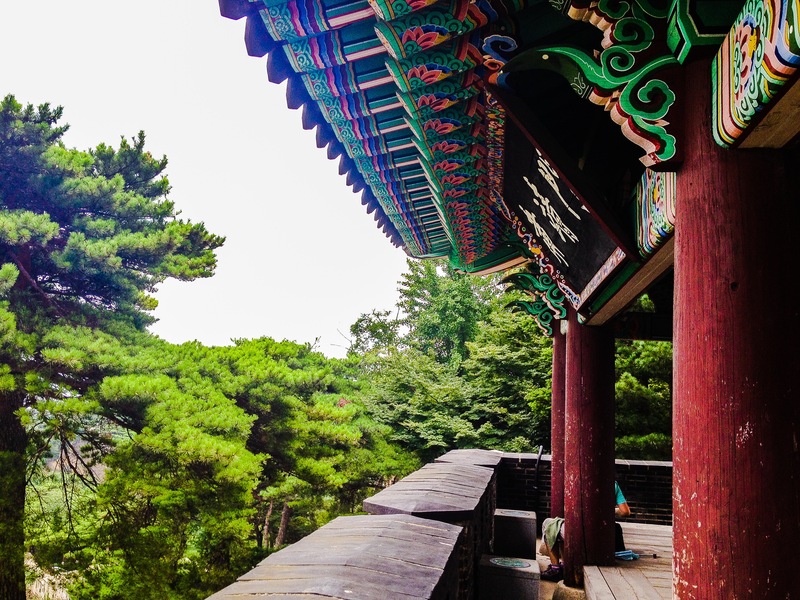 It surrounds some of city’s most famous and important landmarks including Gyeongbokgung, the main palace of the ancient Korean Joseon Dynasty, and Cheong Wa Dae, the Korean presidential headquarters and residence. 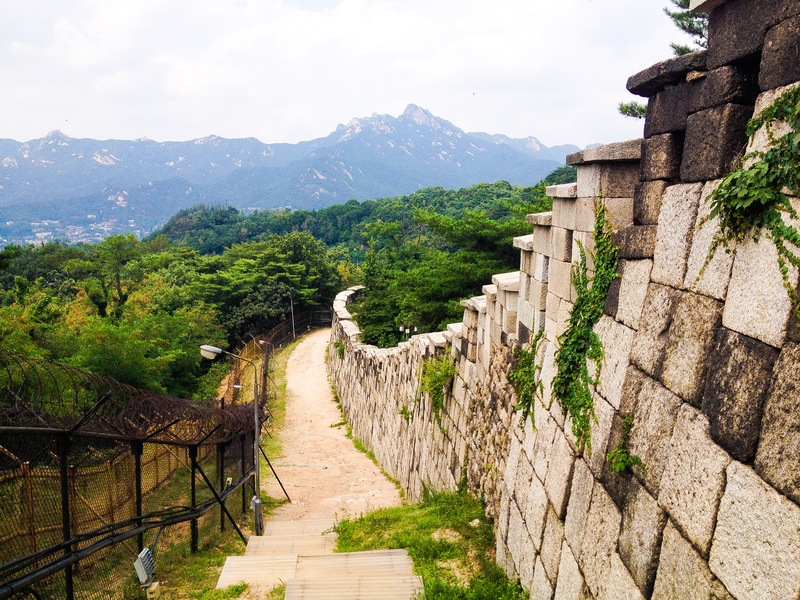 Once a total of about 11.3 miles (18.2km), many parts of the wall have been destroyed over the years, primarily from the invasions of Japan in the 1500s and early 1900s, and then the Korean War in 1950. 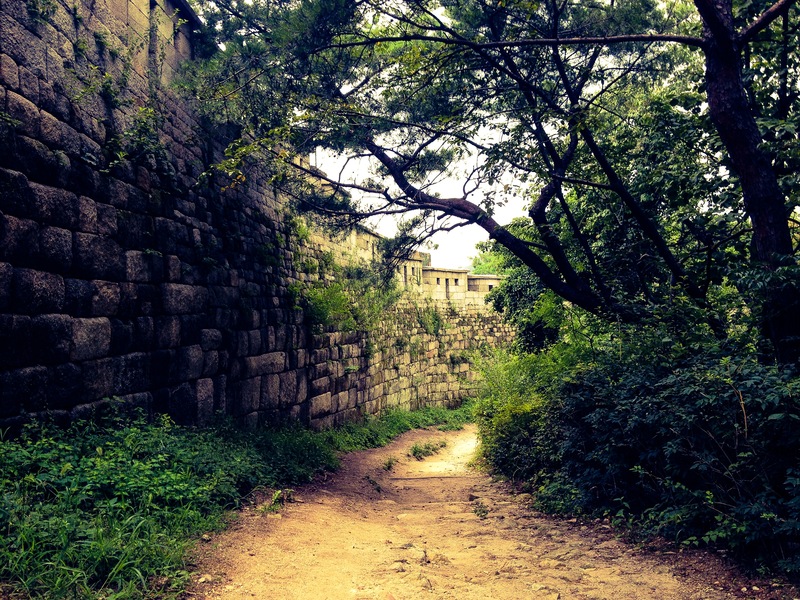 Over the years, the South Korean government has restored many segments of the wall and is continuing revitalization efforts.